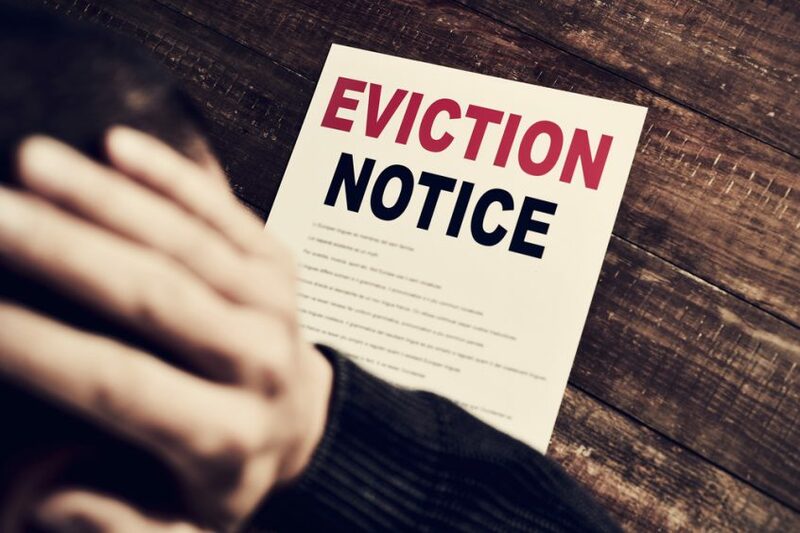 It has been announced they are to consult regarding abolishing section 21 evictions in England, meaning that private landlords would no longer be able to evict tenants from their homes at short notice and without good reason. It is believed that section 21 had become one of the leading causes of family homelessness due to how hard it is to challenge. Housing campaigners have hailed the news as a groundbreaking shift for tenants’ rights. Under the current legislation, landlords have the right to get rid of tenants with as little as eight weeks’ notice after a fixed term contract has ended. Announcing the plans, Prime Minister Theresa May said tenants had the right to feel secure in their home and be able to plan for the future with confidence. She claimed that there was little justification for millions of responsible tenants being uprooted by landlords at little notice. The changes will not only protect tenants from unethical behaviour but also give them the long-term certainty and the peace of mind they deserve. Under the proposals, landlords seeking to evict tenants would have to use the section eight process, which can be applied when a tenant has fallen into rent arrears, has been involved in criminal or antisocial behaviour or has broken terms of the rental agreement, such as damaging the property. However, Ministers have said they will amend the section eight process to allow it to be used by landlords who want to sell the property or move back in themselves. Unlike section 21, tenants can challenge section eight evictions in court. Buy-to-let lenders are likely to watch the proposed change closely and may be less likely to lend if landlords find it harder to evict unruly tenants. The Communities Secretary, James Brokenshire, said it would be the biggest change to the private rental sector in a generation and that families had the right to build a home without fear of being evicted at a moments’ notice. The National Landlords Association slammed the move, with chief executive Richard Lambert saying it will make ‘fixed term’ meaningless, and creates a new system of indefinite tenancies by the back door.